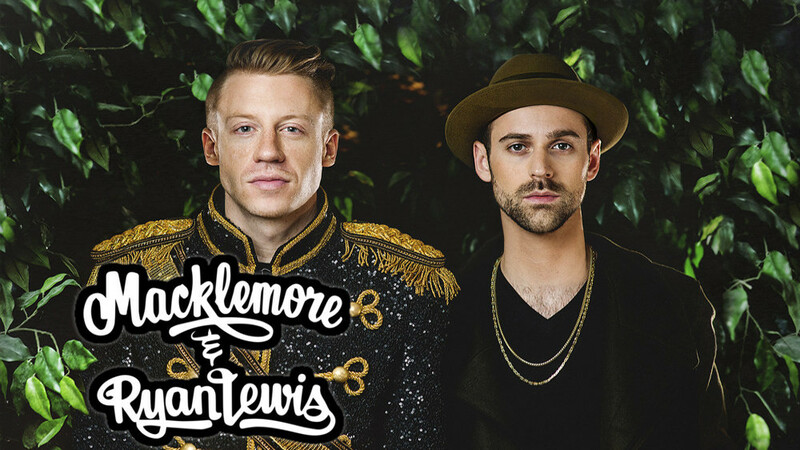 Macklemore & Ryan Lewis are an American hip hop duo formed in 2008, from Seattle, Washington. The duo is composed of Ben Haggerty, a rapper who goes by the name of Macklemore and Ryan Lewis, a record producer, DJ, and professional photographer, who met the former at a photo shoot and they have significantly collaborated ever since. In 2009, they released their first collaborative effort, an EP titled VS. EP. They have since followed up with VS. Redux (2010) and the Grammy Award-winning album The Heist (2012). 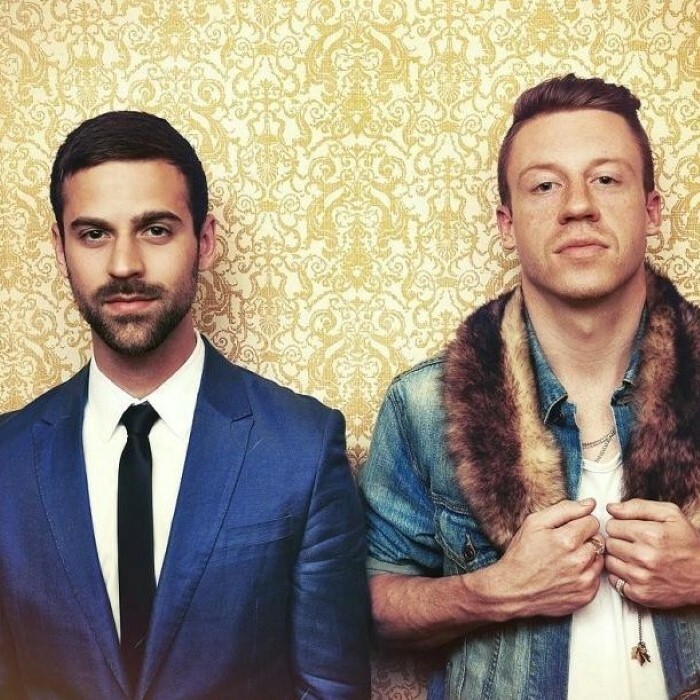 Macklemore and Lewis' single "Thrift Shop" reached at number one on the US Billboard Hot 100 in 2013. The single was premiered on commercial radio by radio personality Jay Postal on September 2, 2012, and was soon dubbed the first song since 1994 to top the Hot 100 chart without the support of a major record label by Billboard, although Macklemore, in a slightly unusual recording contract, pays a nominal percentage of sales to use Warner Bros. Records’ radio promotion department to push his singles. Their second single, "Can't Hold Us" also peaked at number one of the Hot 100 Chart, making Macklemore and Lewis the first duo in the chart's history to have their first two singles both reach the peak position. 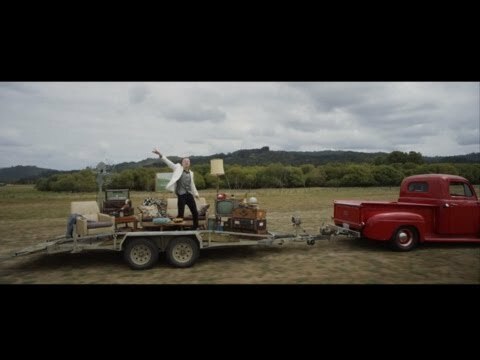 Macklemore and Lewis released their debut studio album The Heist on October 9, 2012, which charted at number 2 on the US Billboard 200. The pair was nominated for seven Grammy awards at the 56th Annual Grammy Awards, winning four awards, including Best New Artist, Best Rap Album (The Heist), Best Rap Song and Best Rap Performance ("Thrift Shop"). 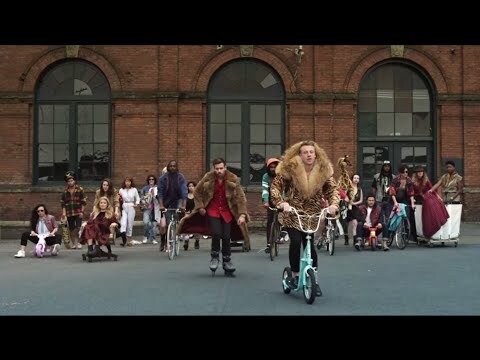 Thrift Shop has gained approximately 755,776,153 YouTube views as of August 29, 2015.